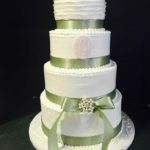 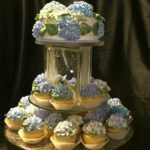 This is a small sampling of some of the wedding cakes we have done. 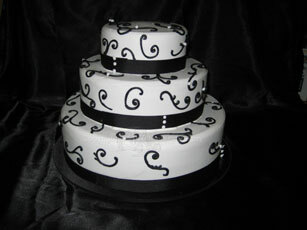 Elements from cakes can be combined to create a totally different cake. 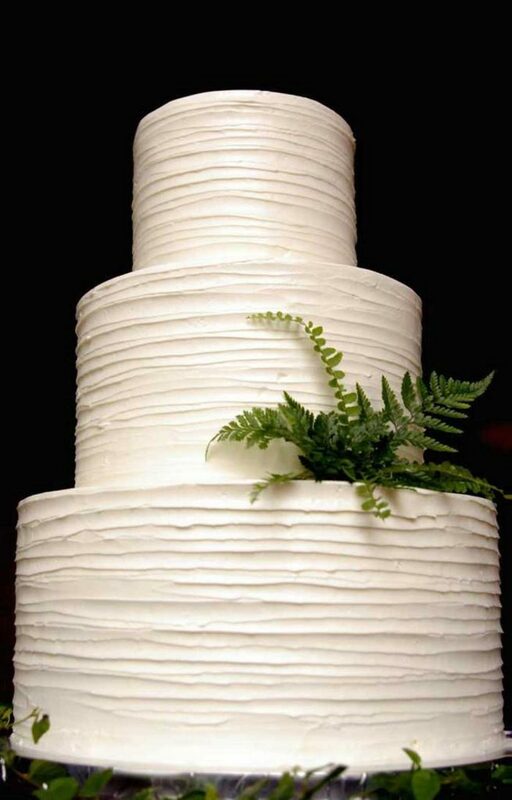 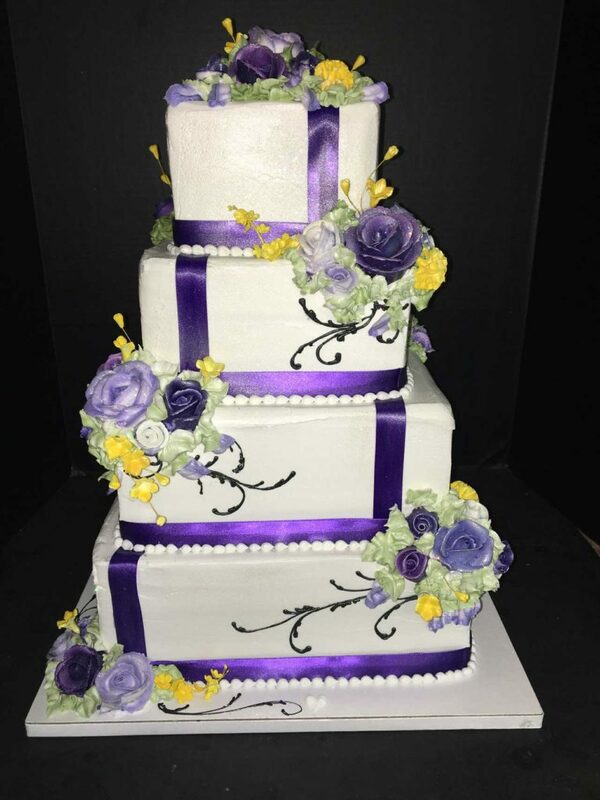 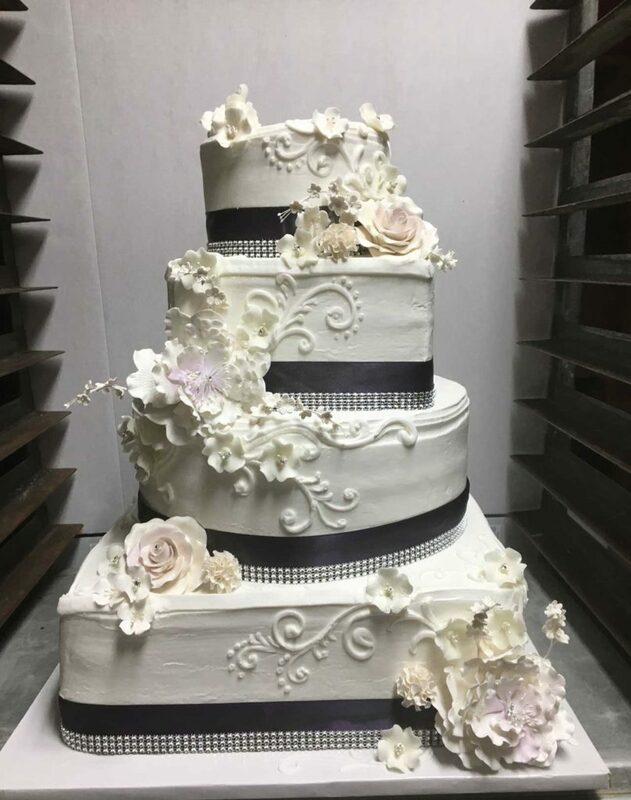 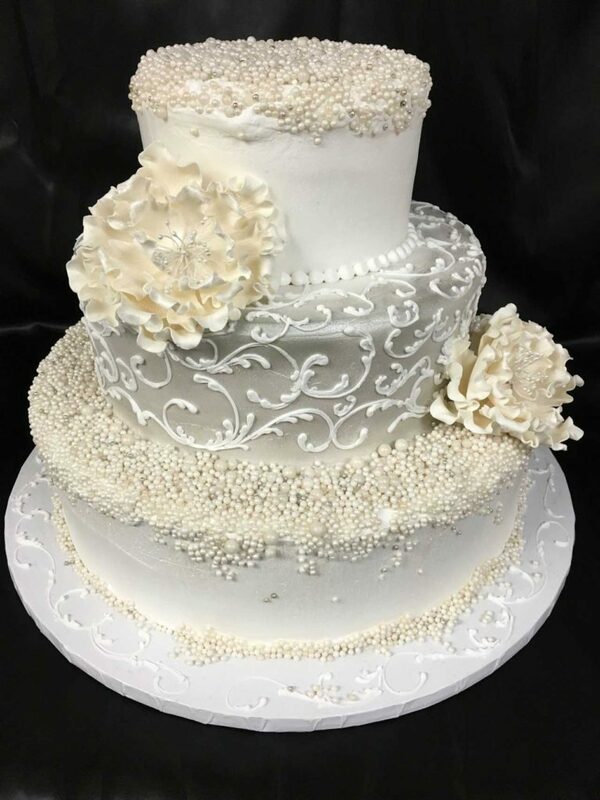 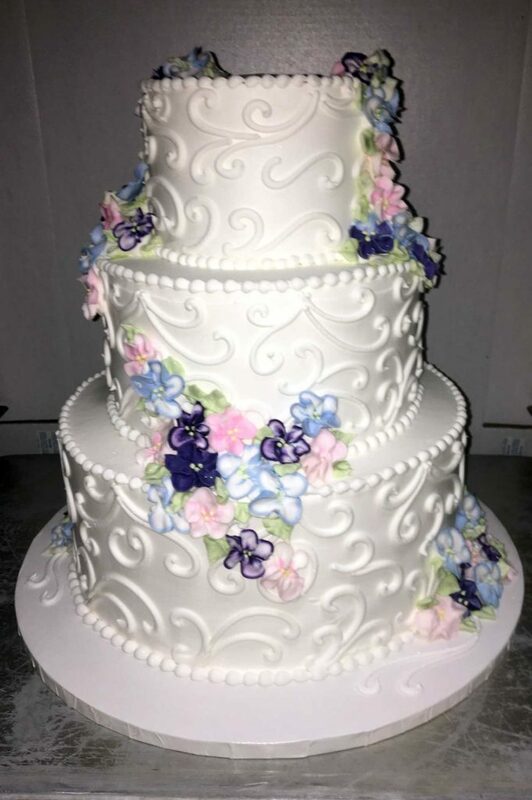 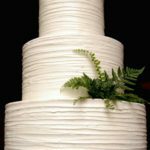 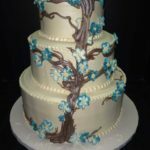 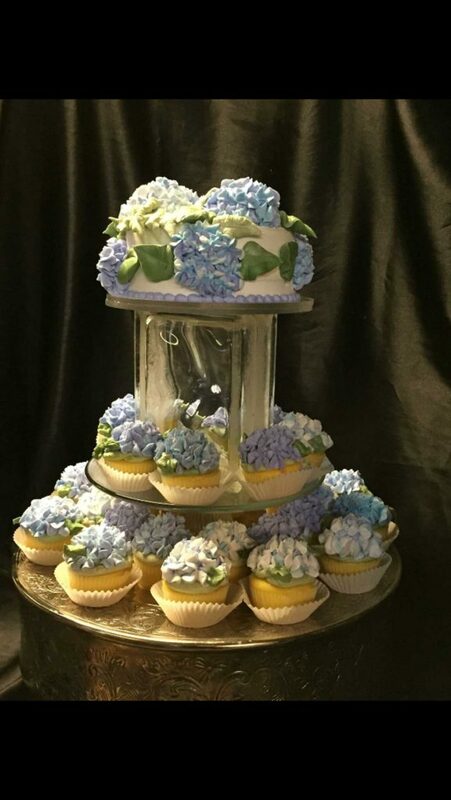 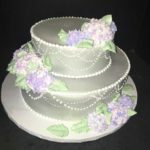 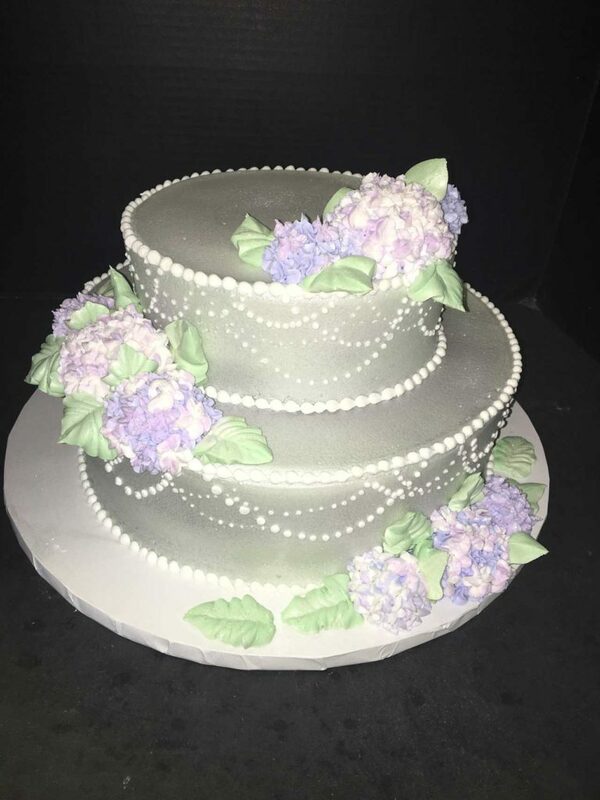 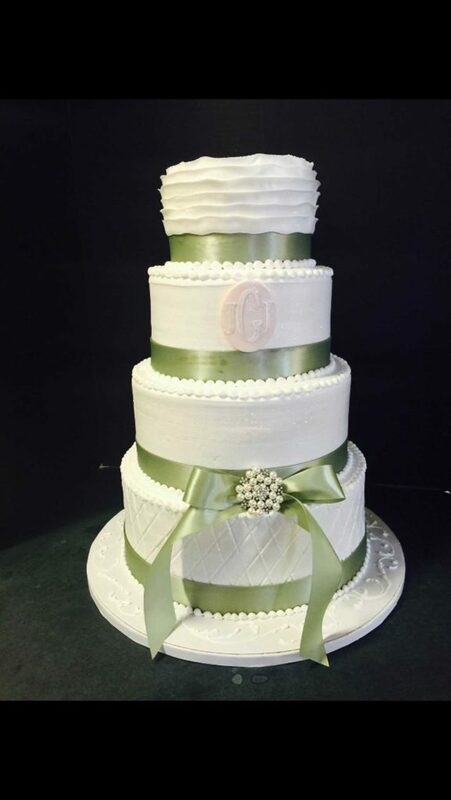 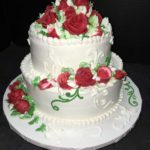 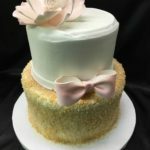 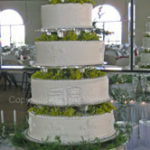 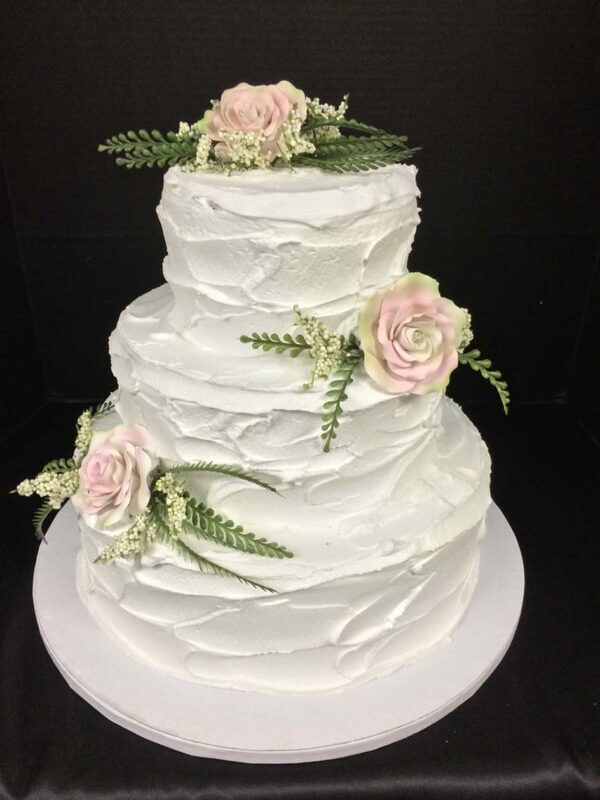 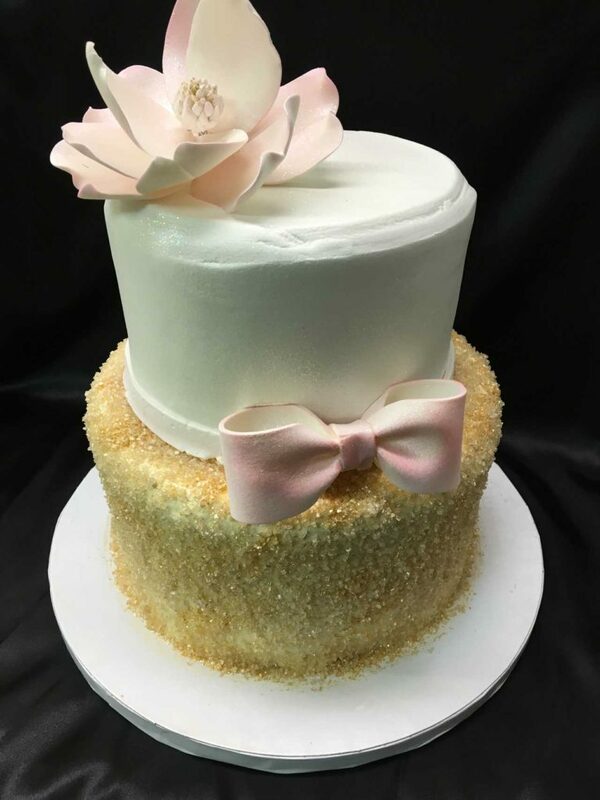 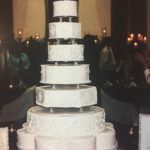 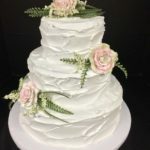 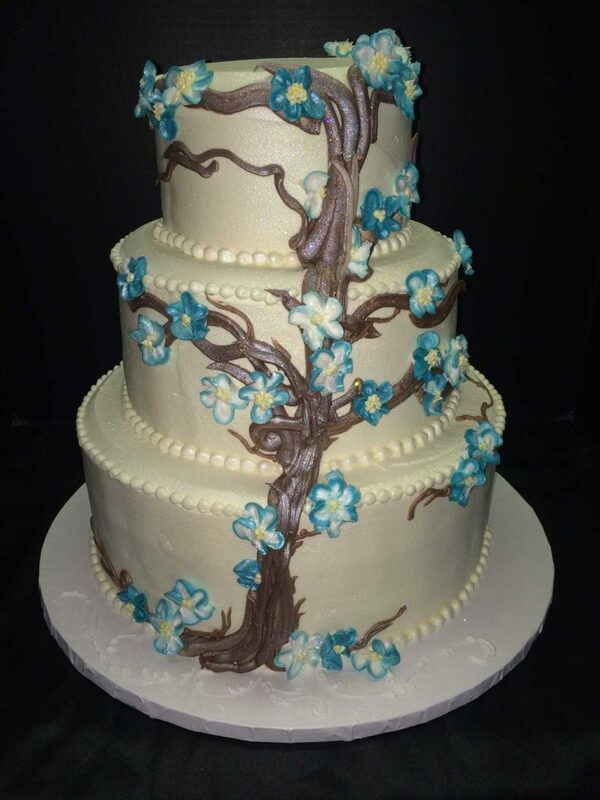 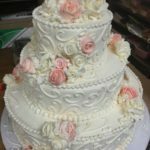 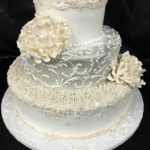 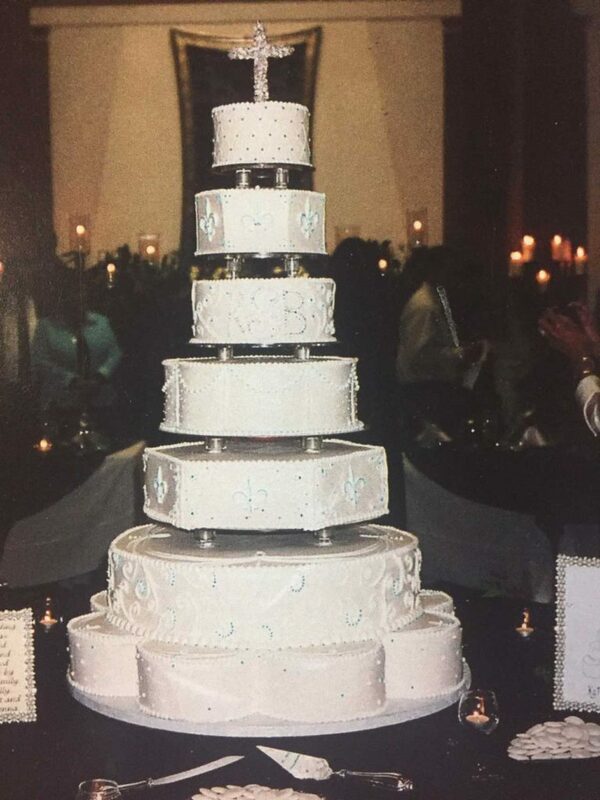 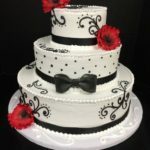 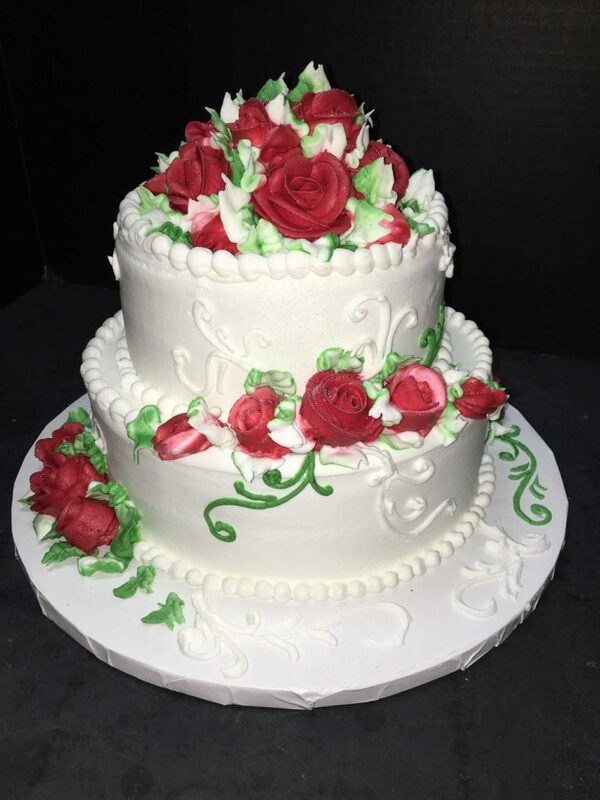 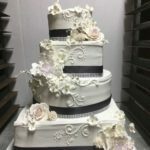 We also encourage those planning a wedding to bring in hard copy pictures of designs/elements they like to help in designing their personal wedding cake. 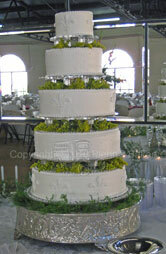 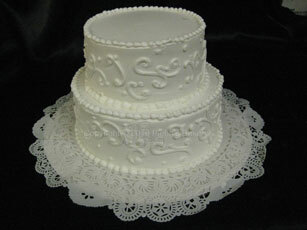 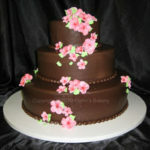 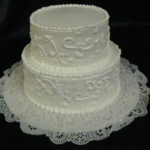 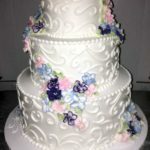 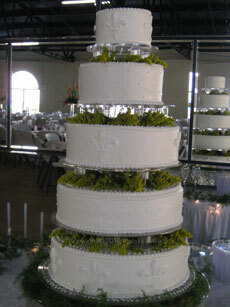 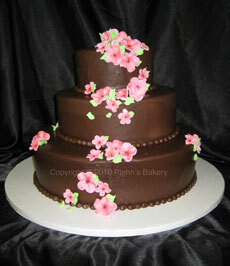 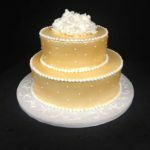 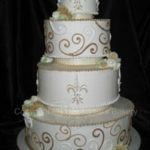 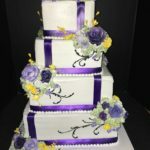 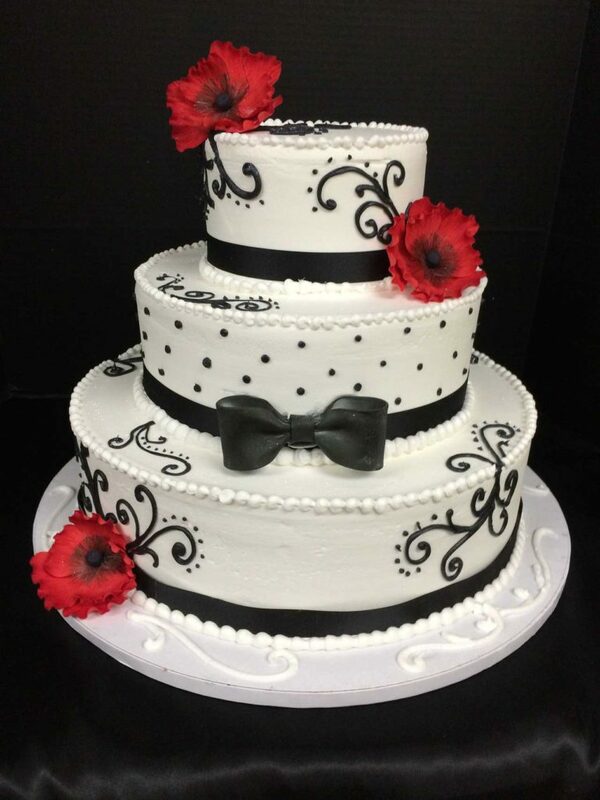 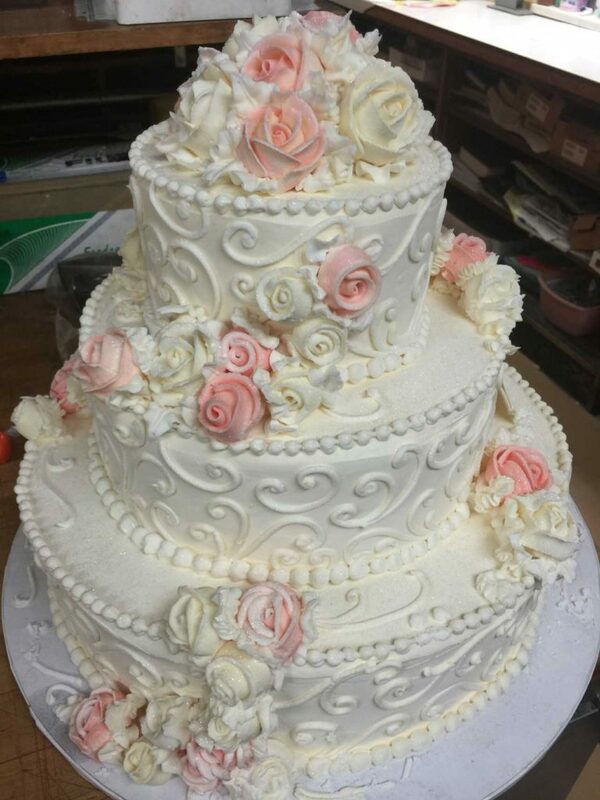 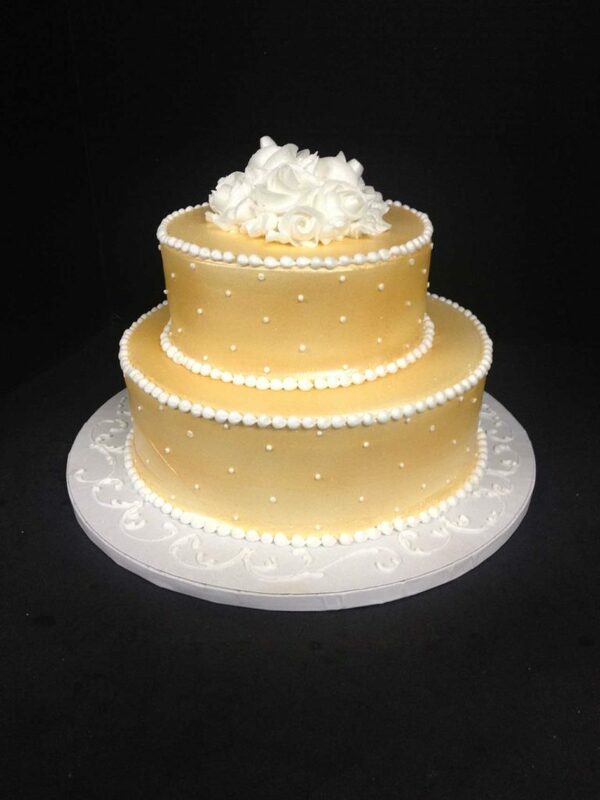 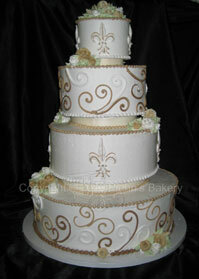 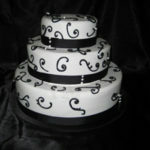 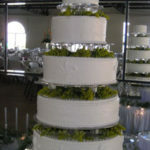 As we have multiple decorators and all work is done by hand, no two cakes are ever exactly alike!